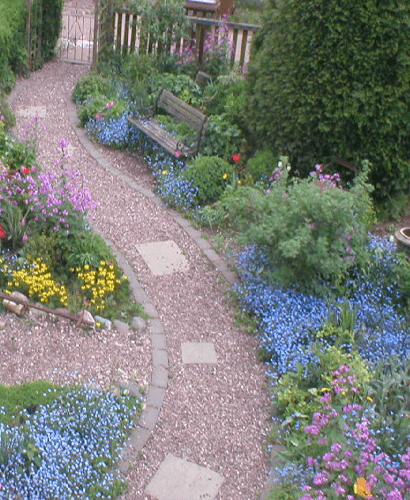 Beautiful Gardens specialize in offering the best landscaping services possible. Our garden decking services offers stable, comfortable place for you to enjoy your garden. We work hard to ensure that our decking services are long lasting and reliable while at the same time looking fantastic. We pride ourselves in being able to combine our years of experience in garden design to make fantastic looking gardens and a beautiful decking can sometimes make all the difference. No matter the job, we will offer quality decking garden services that looks and feels incredible, when we build, we build to last. Decking is one of the best additions to a garden you can get. It withstands all weather conditions with ease and minimal damage and looks fantastic. It can offer more practical space in a sloped garden and can be used for an unlimited amount of activates. 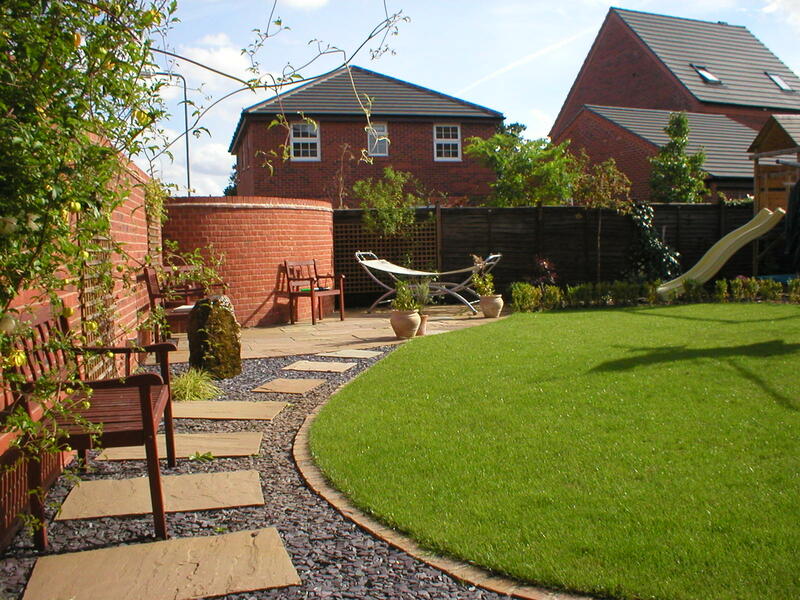 Garden decking in lichfield and the surrounding areas can serve as a place to dine in the summer, an area to BBQ or just relax under the sun. It’s easy to clean and even easier to have installed with beautiful gardens we’ll have garden decking installed effortlessly and efficiently. We offer soft woods to hard woods, numerous shapes and styles and can compensate for electricals or specific designs. If you buy garden decking services from Beautiful Gardens then you’re buying quality, strong materials fitted by professionals. Decking is very versatile. It can be laid to form many types of pattern, it can be suspended over an area and different levels can be created easily. Hardwood and softwood timber can be used, both with a life-span exceeding 20 years and comes either grooved or plain. Various maintenance issues apply to the different types of decking, as some need treating, and some do not. Don’t miss out on transforming your garden, see our gallery to see our past garden decking services.